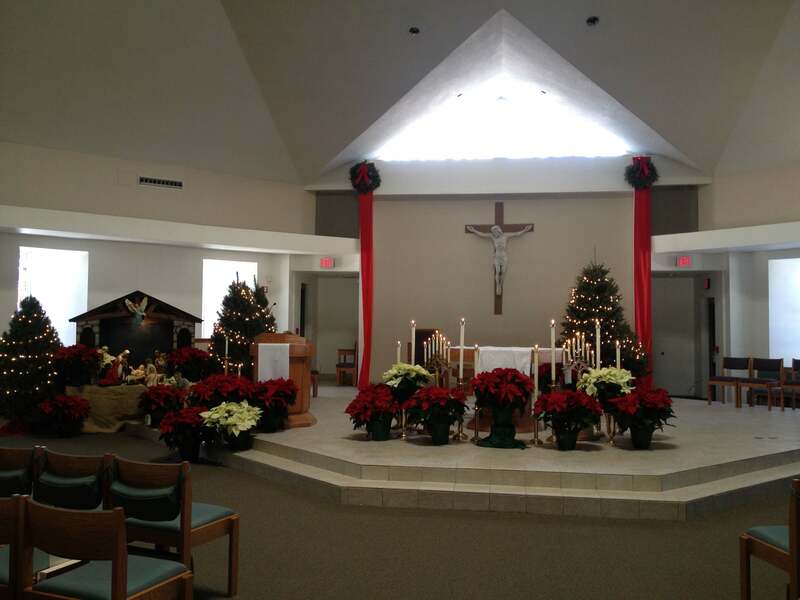 Good Shepherd Parish is known on the Southside of Indianapolis as the small parish with a BIG WELCOME! 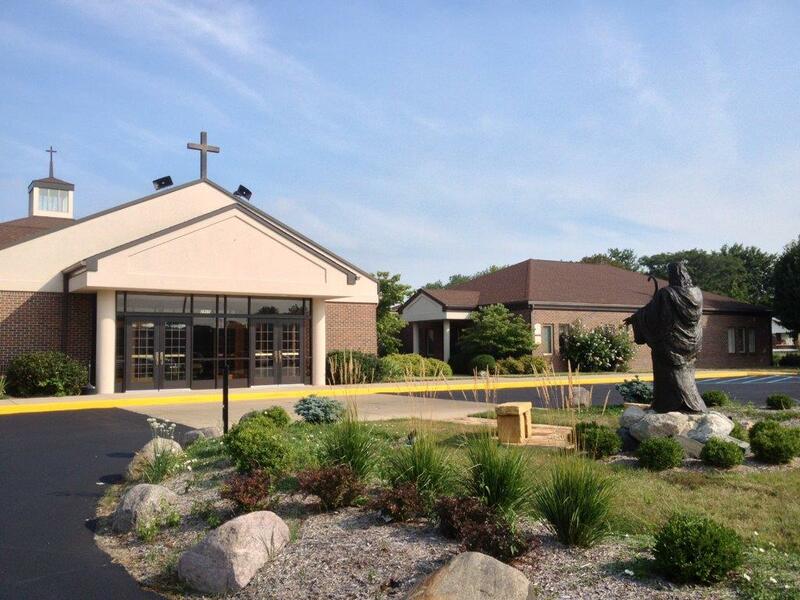 This place is ‘home’ to a lot of caring, friendly folks and we would be pleased to have you join our parish family. Joining is simple! Just complete the parish registration form. 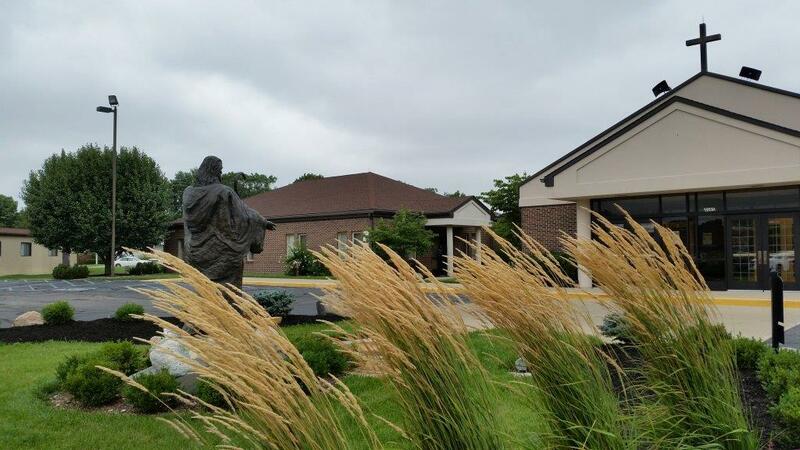 You may mail it to the parish office, drop it in the collection basket at Mass or bring it personally to the parish office which is just next door to the church. The office is generally open from 8AM to 4PM Monday through Friday. Please feel free to call with any questions or concerns at 317-783-3158. As a courtesy be sure to let your former parish know that you have changed membership. 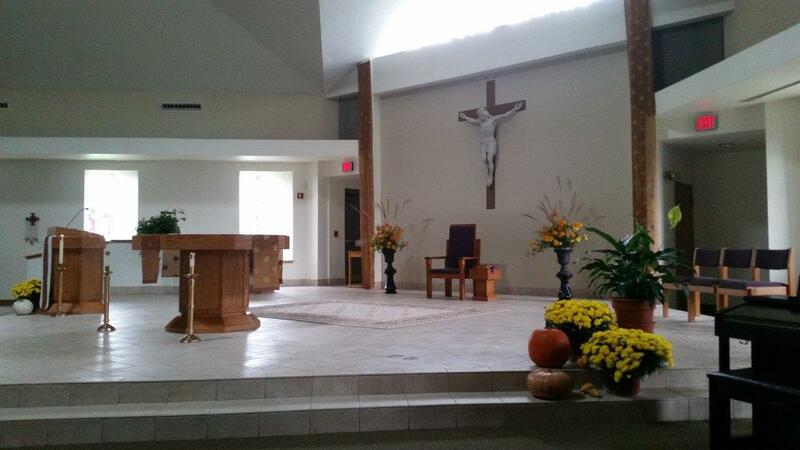 We are pleased of your interest in joining our parish family and hope to meet you soon.